Certified in psychotherapy, Certified in Art Therapy, Life Print facilitator, Reiki master, Lymph drainage practitioner. I qualified as a teacher from the Cape College of Education in 1988 with an HDE in Art Education. Immediately I saw the benefits of expressing oneself creatively and set off on a quest to study Art Therapy which was not offered and still is not offered in South Africa. On the road to getting my Art therapy qualification I also studied Counseling Psychology as well as Psychotherapy. 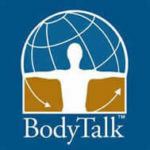 In 2007 I was introduced to BodyTalk, and it was a welcome addition to these studies and modalities. I immediately thought what a gift to be able to find the very cause, the very core of a problem and how much quicker therapy would be if instead of probing gently over a long period of time, the body could take me to the very heart of the situation and its cause. Allowing us to work from the ground up to effect a cure. I have been in practice for 6 years and am still amazed on a daily basis by the body’s innate ability to heal itself. Once qualified as a Body Talk practitioner I left the teaching profession behind and concentrated rather on the healing of the psyche. 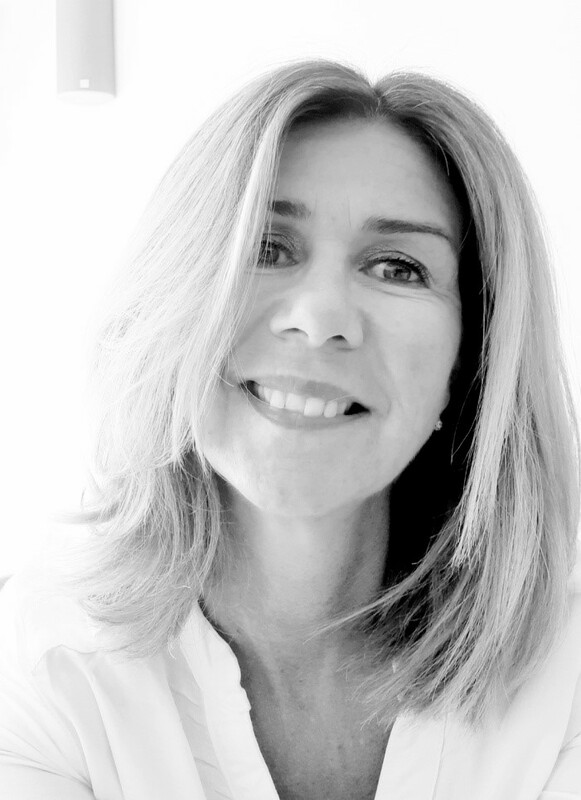 I have expanded my knowledge extensively and have completed many courses not only in the field of Body Talk but also, Eastern Medicine, Life Print, Mind Scape and Mind Scape Advanced, Reiki and Lymph drainage. I am also offering a weight loss programme called The HCG diet which has proven incredibly successful and is long lasting in its results. I had been experiencing increasingly debilitating hip pain and had been for scans, sonar’s and x-rays, and I had started doing specific exercises to strengthen my back to compensate for the pain in my hip, but nothing seemed to work. Then at an Art Exhibition I ran into a Body Talk practitioner, I found what she said fascinating and asked her if she thought she may be able to help me with my hip. Off I went full of trepidation and disbelief that lying on a table fully clothed and only with someone’s hand on my pulse she and I together would effect a cure. Well we did, I got up off that table and have not experienced hip pain since. She had addressed both the physical and emotional cause of the pain and it was gone! I immediately started research into Body Talk and a number of years later and already in my 40’s decided to start on this incredible journey. One that I am eternally grateful for stumbling upon.